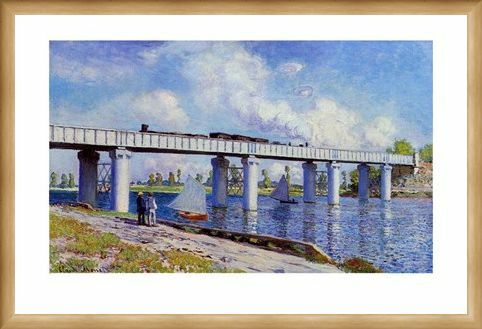 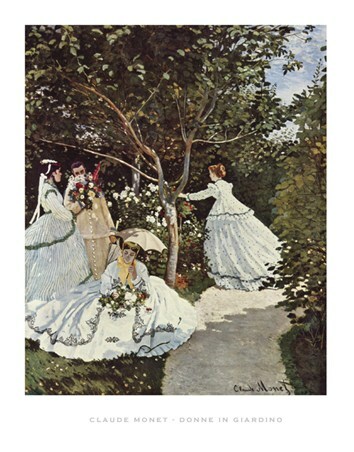 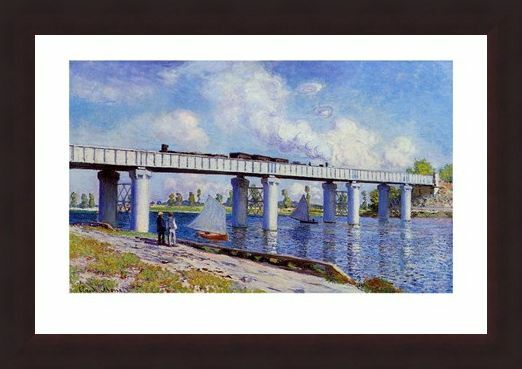 Art Print: If you are into your architectural art paintings and love the work by Claude Monet, then the wonderful "The Bridge at Argenteuil" incorporates everything you need in a picture. 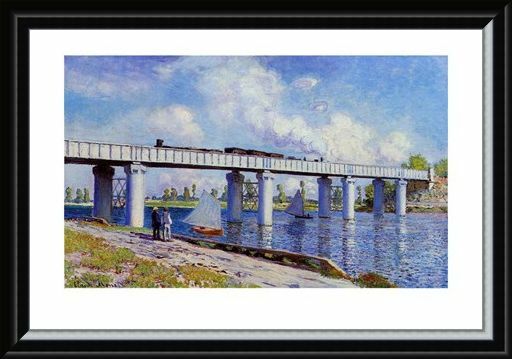 With a brilliant perspective of the bridge as it runs the length of the page, you can almost hear the steam train as it chugs along the track. 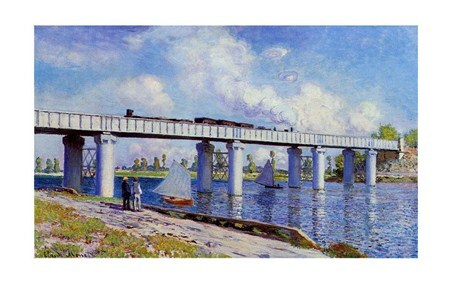 Below the hefty railroad is a calm river with tiny ripples in the surface as the wind gently blows over it, then off to the left of the picture are two onlookers, admiring the view of the steam train and passing sailing boats. 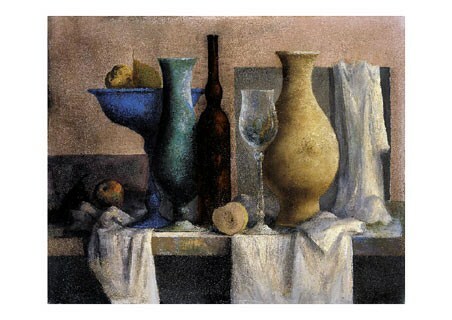 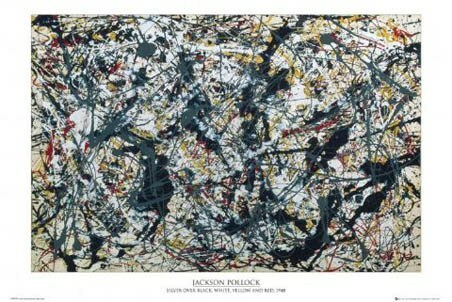 This is a beautiful piece with so many different points of interest, it would be the perfect piece to add some French architectural style to any room. 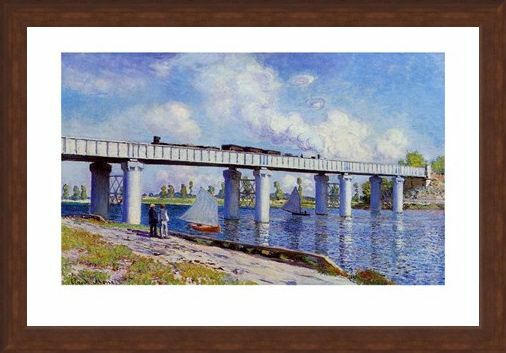 High quality, framed The Bridge at Argenteuil, Claude Monet print with a bespoke frame by our custom framing service.